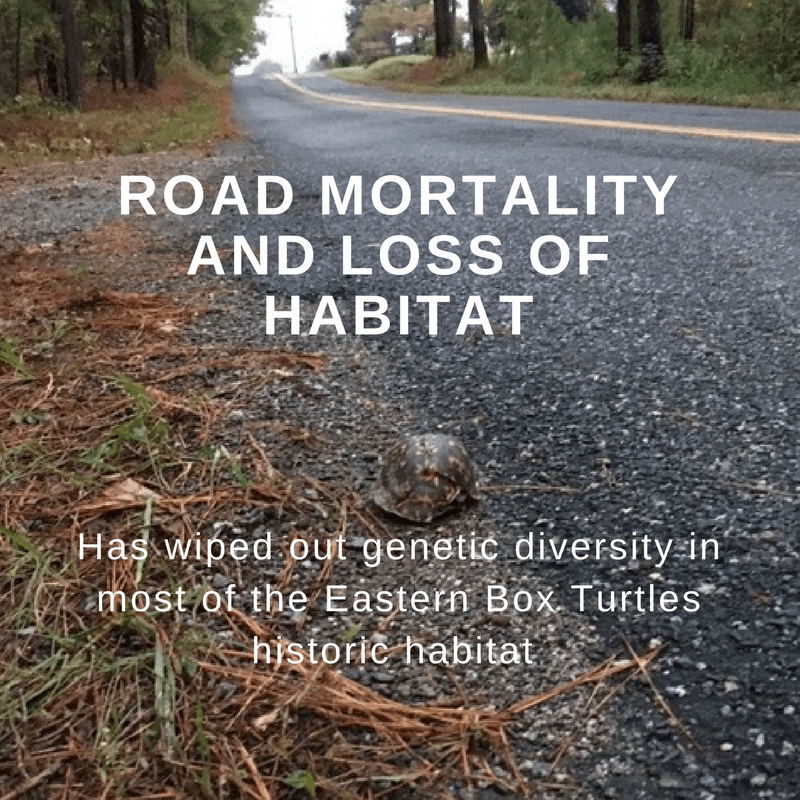 Why does Virginia need a Box Turtle Sanctuary? 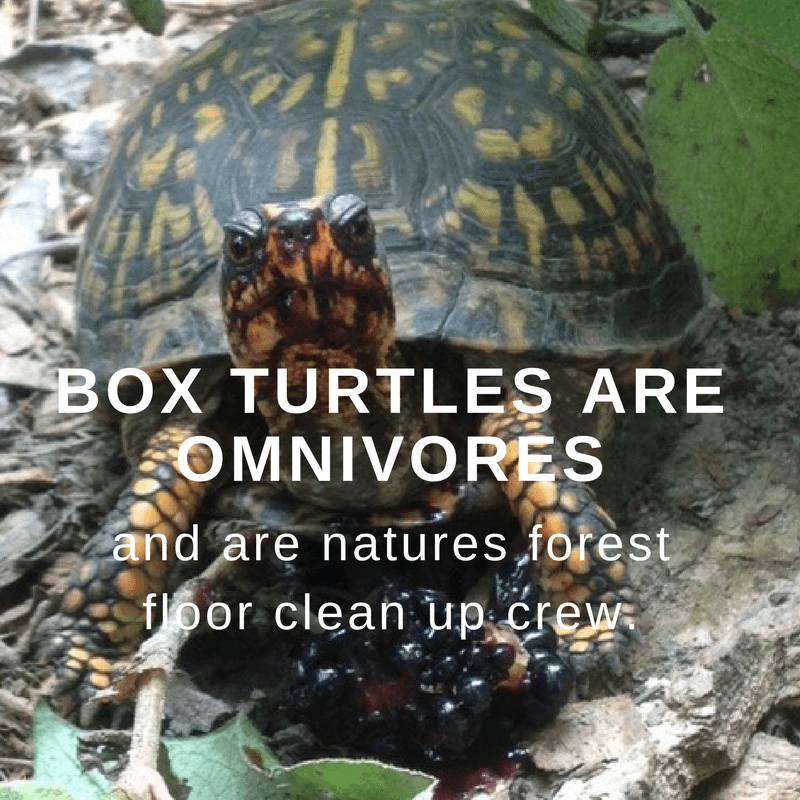 Slugs are quite possibly a Box turtles favorite food. 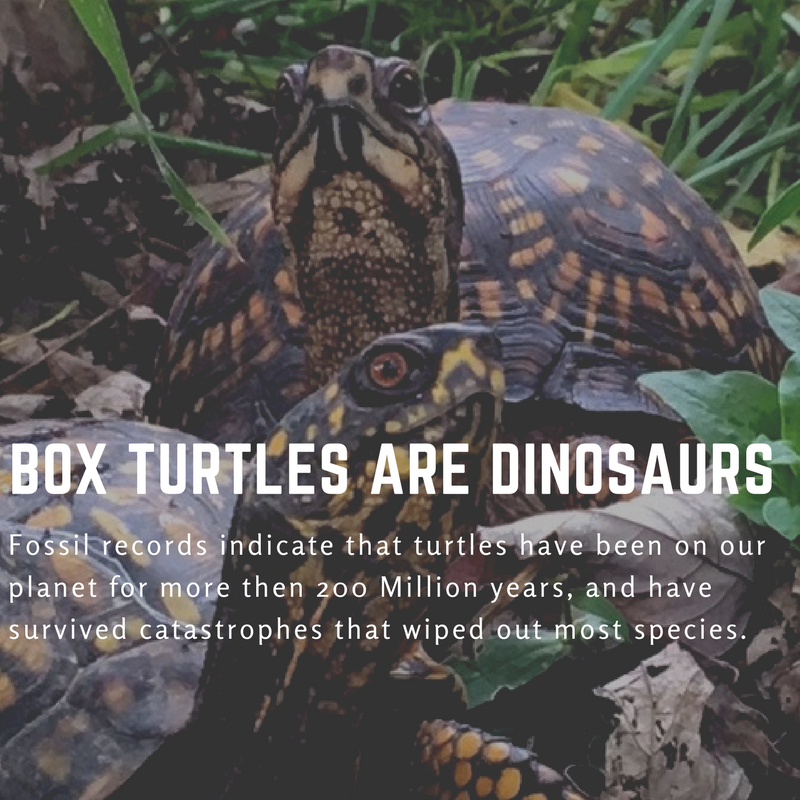 Many years ago, before the common use of pesticides, Box turtles were often kept in gardens to eat these garden eating pests. Personally, although I feed slugs to my turtles when I can, I find them totally amazing and very misunderstood and under appreciated. Slugs do their part to keep our world clean even if it is at ground level..! These slugs were caught enjoying each others company on the side of my barn.. Quite amazing! 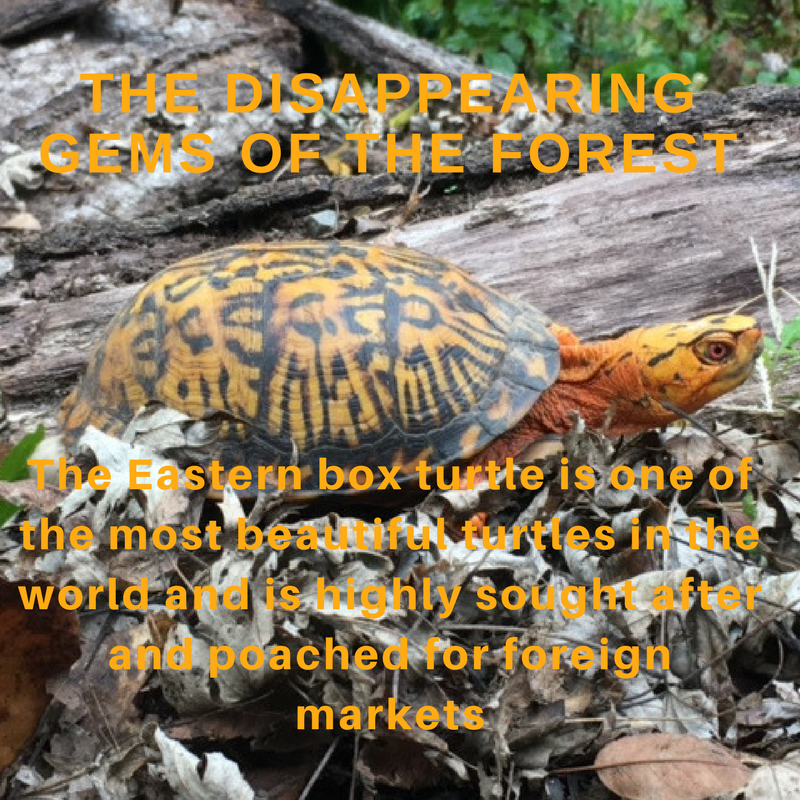 The Eastern Box turtle is an omnivore and an opportunist.. He eats a lot of invertebrates and whatever else he can find. At the sanctuary, we supplement with fish and produce. HELP ! I Found A Baby Turtle! 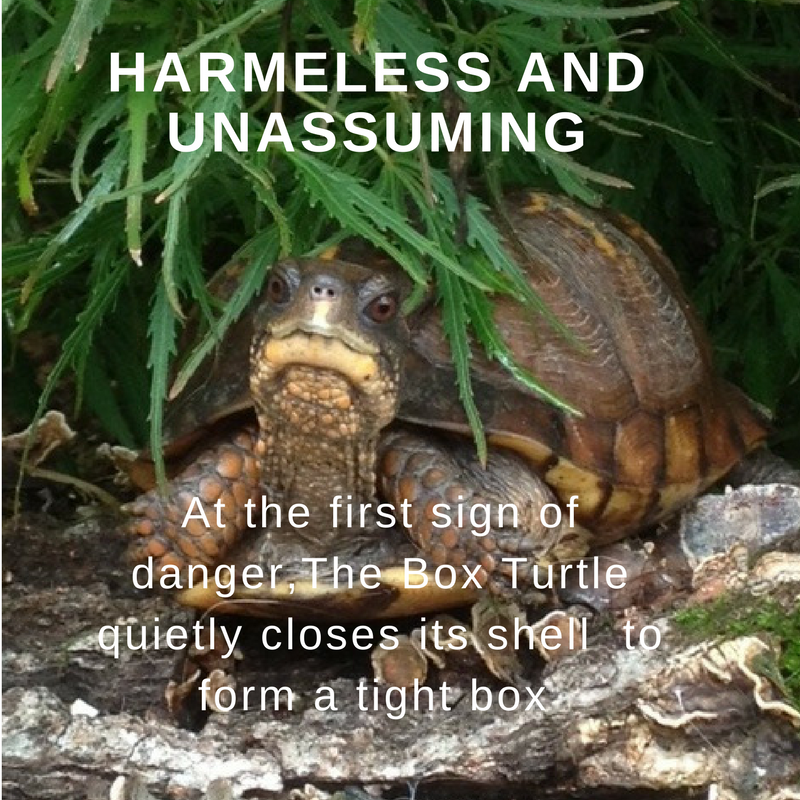 You’ve Adopted a Box Turtle, Now What?